Aiden's grade. Their rendition of Annie. 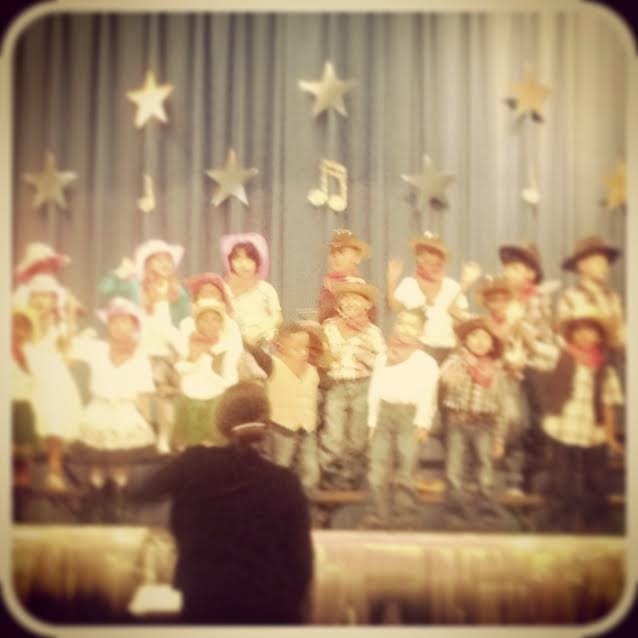 This week, Aiden's class had their Spring performance. Actually, his entire school had their Spring performance and, from the PreK 4 class all the way to the eight graders, it was one big musical after another. The littles wowed the audience with their own rendition of Annie, and the bigs did an awesome job with their rendition of Grease. I love Annie (and, personally, I can't wait until the new one comes out later this year), but Grease is like my favorite musical in the world. Favorite. In the world. So I was excited to see the older students in Aiden's school get so into the musical and deliver such a stellar performance. 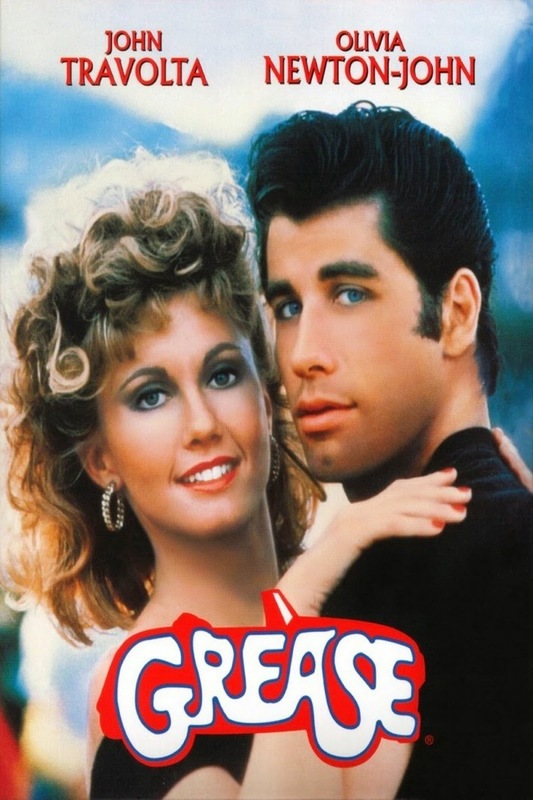 Aiden was able to watch their portion of the performance and was very intrigued by the musical so I'm even more excited to share my love of Grease with Aiden, which is available for streaming on Netflix.com. 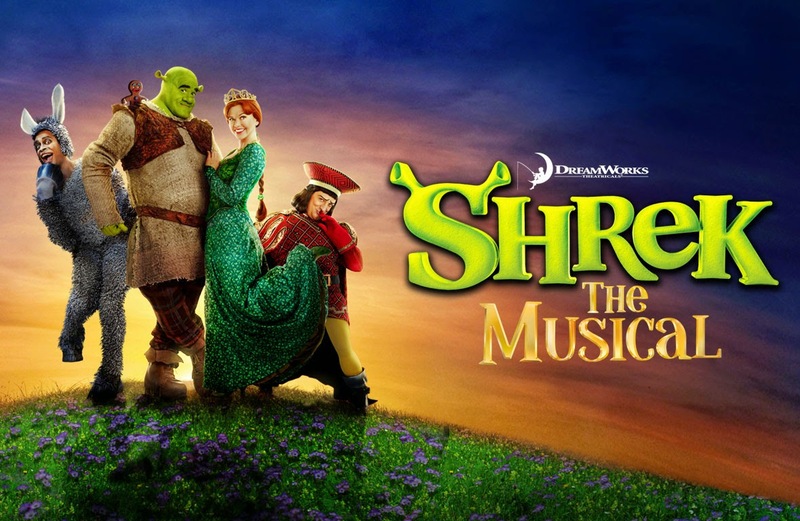 Another musical -- that's probs more in line with Aiden's age-range -- is Shrek, which is also available for streaming on Netflix.com. Aiden absolutely loves the movie and he couldn't get enough of the songs in the movie so I'm sure he'll really enjoy Shrek, The Musical. What are some of your favorite musicals? Visit Netflix.com so you can stream them and share them with your littles!